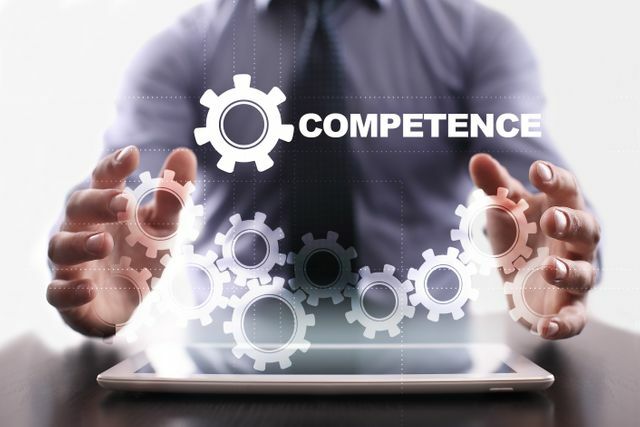 Nicola Jones at Athena Professional has written this excellent piece about how law firms can maximise the benefits of continuing competence. It includes practical tips on implementing a learning strategy, including the all-important impact and evidence. Any learning provider will tell you that learning is not something that can be measured in hours. Best practice in professional development now is all about delivering learning close to the work activity. Learning at work is, after all, intended to change behaviour. Everyone reading this article will know of the phenomenon of individuals turning up for irrelevant training sessions, just to get the hours. Whilst the old system gave people who needed it a cast-iron reason to spend time on learning, it did nothing to address the quality of learning or the importance transferring skills into practice.